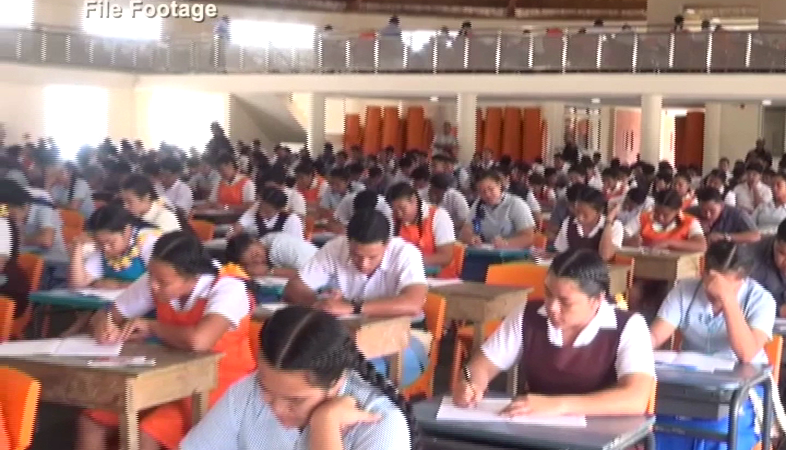 Almost 50 percent of form 6 students who sat the Tonga Form Six Certificate exams last year passed, as announced by the Examination Unit of the Ministry of Education and Training on Radio Tonga 1 & 2 yesterday. 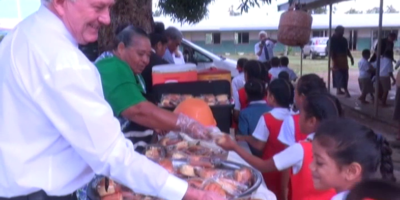 That’s 607 out of 1246 students from 23 schools in Tonga, who were awarded qualified grades. This result almost doubles the pass rate from the Form 6 exams in 2017 where only 28 percent passed. Exam Unit highlighted a significant improvement in not only the pass rate but the high standard grades that were achieved by the students, with the distinction grade being higher compared to 2017. 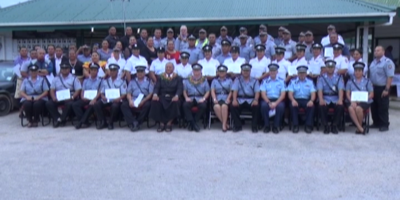 Another noteworthy detail is the first distinction grade awarded for the Economics subject, which was achieved by a student from Niuatoputapu High School. All the Form 6 students’ exam result were announced last night except for the Catholic Church schools, who will be distributing the results from their own school’s offices. The Forms 5 examinations result will also be announced on Radio Tonga 1 & 2.